SKU: YPA55. 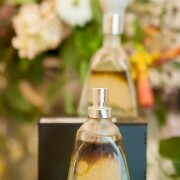 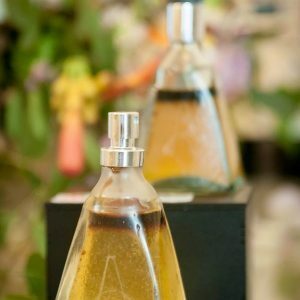 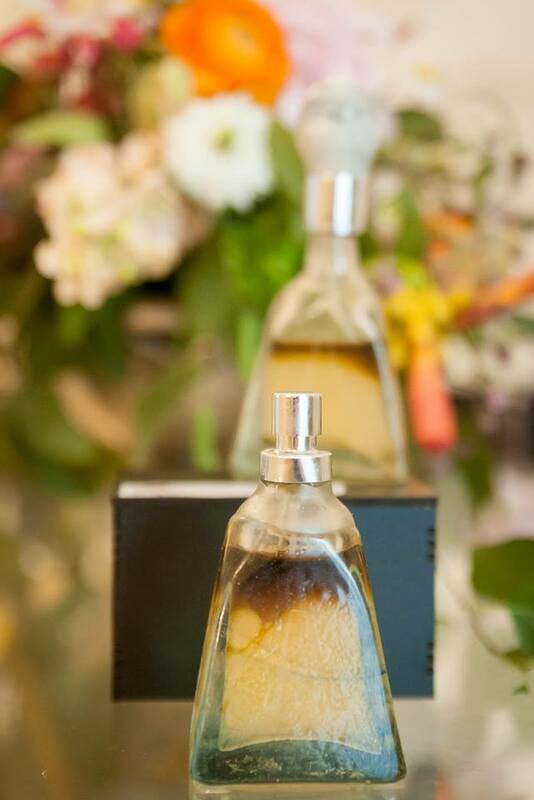 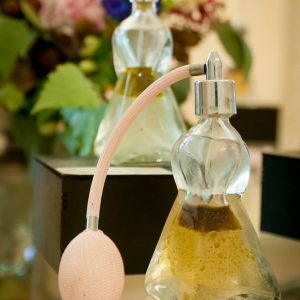 Categories: YPA 8 Colectie Parfumuri Personalizate, Personal Perfumes, Personal Fragrances, Perfume Collections. 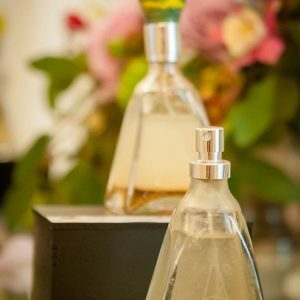 Tags: artisan perfumery, organic perfume, parfum natural, parfum organic, Raluca Vasile, Your Persoanal Aroma, YPA.